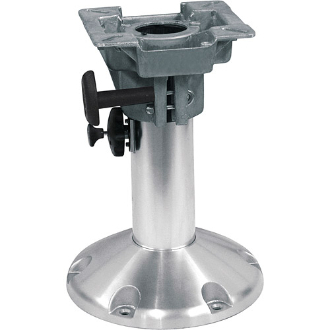 Mount any boat seat with the Wise Adjustable Pedestal. You can have stability and height variation with this anodized aluminum mount. Adjust from 12" to 18"